Welcome to our page! 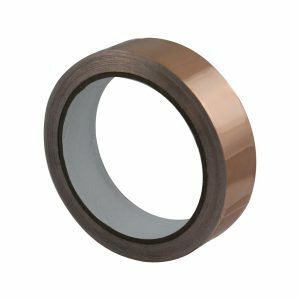 Scroll down to look at the different options of copper foil tape we have. It is currently on sale at Amazon.com for Only $9.95 !!!! Click This Link To Buy the Copper Foil Tape Now 1"
It is currently on sale at Amazon.com for Only $9.45 !!!! 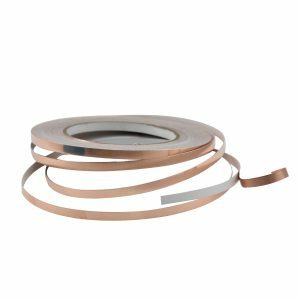 Click This Link To Buy The Copper Foil Tape 1/4"